Touch WORD for help recognizing, for help understanding, touch ICON. Learning to read, or getting better at reading, is easy with the PQs Pop-Up App. There are only a few steps you have to learn. First touch (or click) every word you don’t recognize or understand. If you don’t recognize the word try to read the word in the Pop-up. If you can’t, touch the word in the pop-up again. Repeat touching it, and trying to read it, until you recognize the word. If you recognize the word but don’t understand what it means, touch the WordExplore button and use the Reference panel. Click here for a guided tour of using the Pop-Up. Help Center – Opens this page. Library – Return to the Library. Dismiss. Clicking on the Red “X” button or anywhere outside the Settings Dialog Box will dismiss the box and return you to the page you were viewing. Replace Name/Word (optional) – When a publication has a name or word that can be replaced with a word that will personalize the publication for your learner, the Replace Word option box will appear with the replaceable word displayed in red. By typing a word in the box (word should be no more than 4 characters longer than the displayed word), and then clicking the “Replace” button, the system will replace the replaceable word with the word you entered throughout the document. 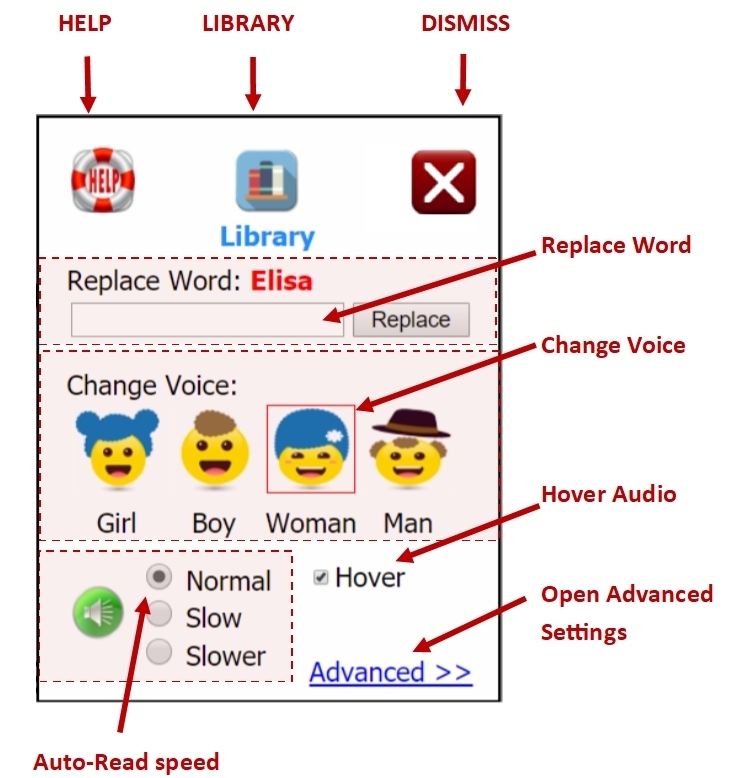 Change Voice – The author of the publication sets the default voice used by the PQ Pop-up and used to read the text associated with the speaker buttons. Clicking on one of the Change Voice icons will change the default voice to the voice you selected (Girl, Boy, Woman, or Man). Note: Voice change will persist until changed but will reset to the author’s default setting on each new visit. Auto-Read Speed – Changes the reading speed of text associated with the speaker buttons. Note: Voice speed setting will persist until changed but will reset to the author’s default setting on each new visit. Hover Audio – Turns on or off the playing of audio when hovering over Hint buttons and other images (where applicable). Note: Hover Audio setting will persist until changed but will reset on each new visit. Feedback – Your feedback is extremely important to us! Please share your suggestions and criticisms and help us learn to improve our work. Feedback is the default mode for the Advanced settings window of the Help / Settings dialog box. 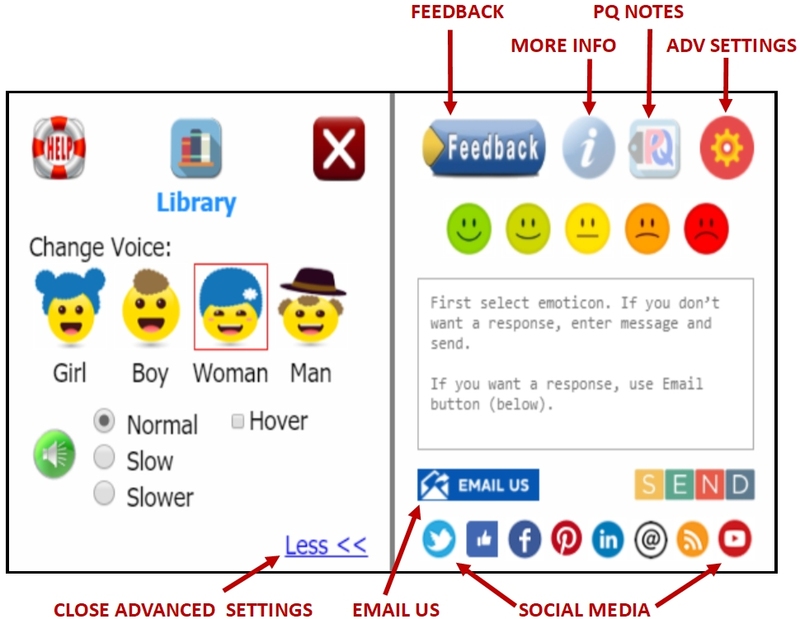 To share feedback please select the emoticon that best represents your thoughts or feelings about the page you were viewing, enter your comments where indicated, and press “send”. If you have a question you’d like us to answer, use the ‘EMAIL US’ button. It will open your email system and automatically address the email to us. Information – Clicking the information button will display (where applicable) attributions, citations, and credits for the page you are viewing. Social Media – Please share our pages with your social network. …will add or remove the WordExplore button to the PQ Pop-Up which, when later clicked, will pass the word in the Pop-up to the Reference Panel. Checking the “Your Name – Apply last used name” will automatically replace the replaceable word in all stories (that have replaceable words) with the last used word or name. Clicking the My Stuff button opens a dialog box into which the URL of a Google Drive can be entered. Checking the “Lock My Stuff URL” locks the Google Drive URL so that it can’t be changed on the My Stuff page. Checking the “Thumbnails” turns on or off the display of thumbnail images in the MyStuff folder. See My Stuff section of this page for further information on how to use the My Stuff components of the Magic Ladder. Note: changes to Advanced Settings will persist until individually changed or reset. The My Stuff component of the Magic Ladder system allows students to easily access documents located in a shared Google Drive or Google Drive Folder. 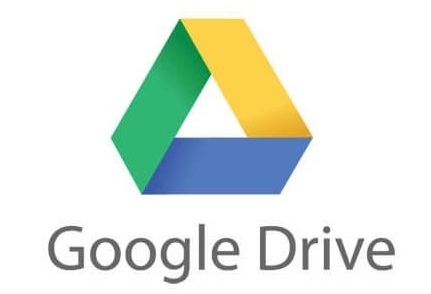 It is primarily intended to provide teachers a way to share assignments and resources with their students by simply dropping files into their shared Google Drive Folder. Once ‘paired’ to the teacher’s Google Drive Folder, students can easily identify and open any shared document and use the PQ Pop-Up app to support them reading it. 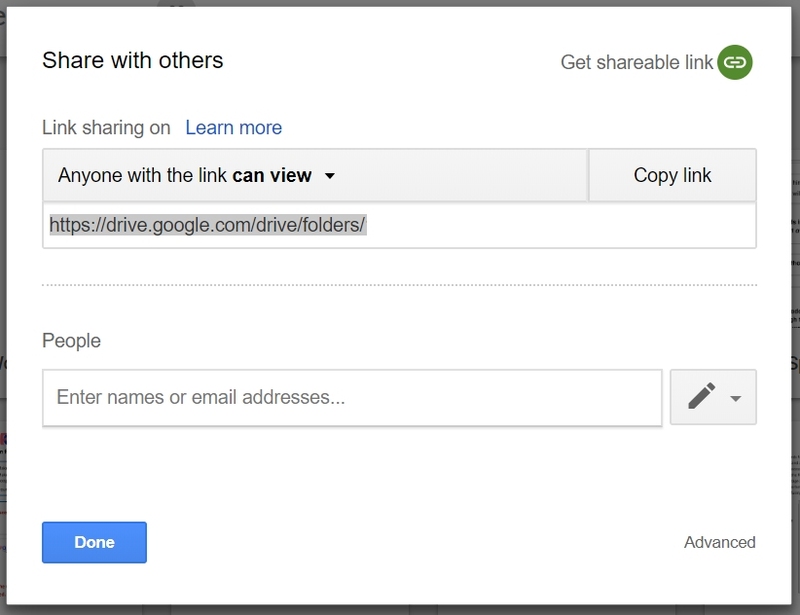 Create a Google Drive folder and set it up for sharing as “anyone with a link can view“. 2 – Copy Link and send message containing it to student devices you want to access it. 2 – Click MyStuff Button (in Advanced Steward Settings). 3 – Paste Google Drive URL into dialog box and click OK.
4 – Click OK again in confirmation dialog. 5 – Check “Lock My Stuff URL” (Steward Settings) box to lock Google Drive. Once student devices are set to access the steward’s shared Google Drive or Google Drive Folder, students can click on the “My Stuff” button on any index page within the Magic Ladder Library and immediately see all the documents the steward has placed in that folder. Clicking any document will open the document ready for reading with every word in the document supported by the PQ App. Thumbnail Option: Clicking the ‘Thumbnails’ checkbox in the MyStuff settings (Advanced Setting) adds thumbnail images of the files to the MyStuff file display. This option enables students who can’t yet read to select files based on their images. The default setting for the checkbox is unchecked. With Copy-Paste-PQ, learners and stewards can use the PQ Pop-up app with content from any source (including word processors, PDFs, ebooks, and web pages). 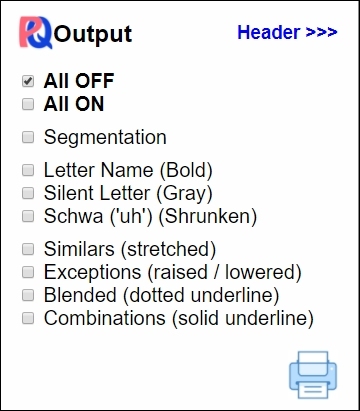 Once content has been copied to your device’s clipboard, it can be pasted into the Copy-Paste-PQ page where it will be automatically converted into text, ready to read with PQ Pop-Up app support. Learners or stewards can also type directly into the input window and press the ‘Process’ button to have their own words made ready for reading (or teaching) with PQ Pop-Up app support. Pasting: Copy content from any source and paste where indicated. Immediately the page will display the copied content and be ready for reading with the PQ Pop-up App. Once the paste process is complete the Process button will change and become a Reset button. 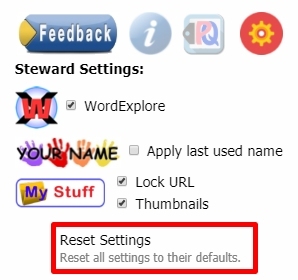 Clicking the reset button will reset the page to be ready for a new paste or for typed text entry. 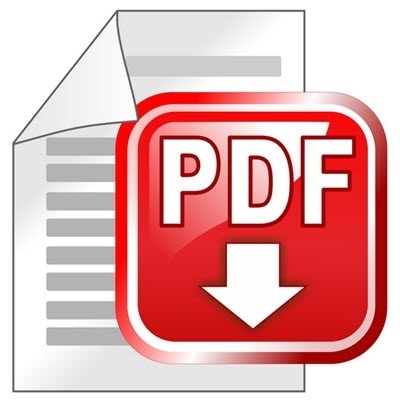 Print & PDF Output: Once content has been pasted, the content can be printed to paper or saved as a PDF. Clicking on either icon will result in a dialog box that allows the print output or pdf to be formatted with or without selected PQs turned on in the print. PQs is the short name for “Pronunciation Cues”. PQs “cue”, or, “tell” you, which of a letter’s (sometimes groups of letters) sounds it is supposed to sound like. PQs makes letters tell you which of their sounds they are making by changing how the letters look. PQs (pronunciation cues) are visible differences in the appearance of letters that tell readers which of a letter’s (or group of letters’) possible sounds is actually to be heard/spoken in the word they are looking at. There are three types of Pcues: Single Letter Simple, Single Letter Exception, and Group Letters. PQs can be learned by just using the PQ Pop-up and paying attention to the way letters look and sound. However, if you are interested in learning the logic behind PQs, click here for a guided tour. Read our article on the ‘case’ behind this way of learning to read. 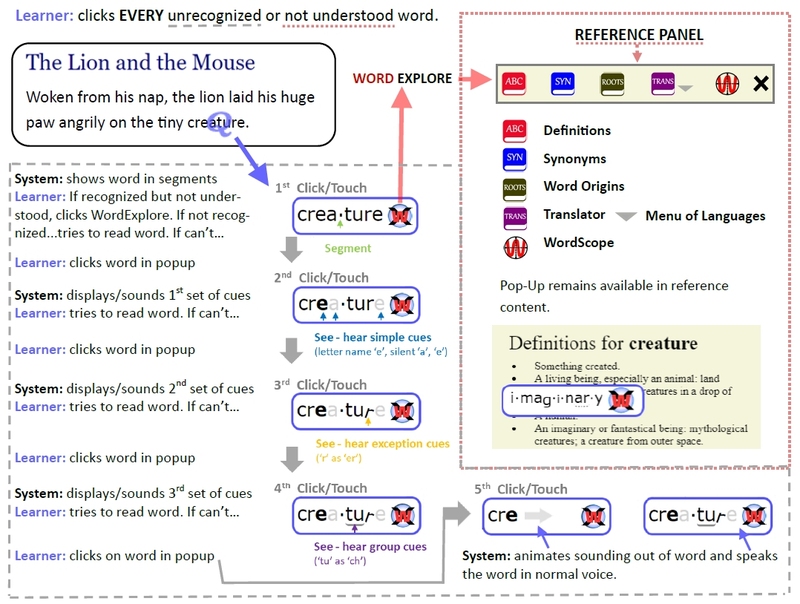 HOW IT WORKS: Every time a student encounters a word she or he doesn’t recognize or understand, they touch or click it. This brings up a pop-up box containing the word. If they recognize the word but don’t understand it or need to read it in another language, they click on the WordExplore button and open the Reference Panel. If they don’t recognize the word, clicking on the word in the pop-up results in visual and audible ‘cues’ that reduce and often eliminate the (letter-sound-pattern) confusions in the word. With each click, the cues advance through a consistent series of steps that reveal (where applicable): the word’s segments, long and short sounds, silent letters, letter-sound exceptions, and groupings (blends and combinations). At each step, the student uses the cues to try again to recognize the word. If they can’t, they click again. If all of the cues (seen and heard) after the initial clicks aren’t sufficient to recognize the word, a final click causes the pop-up to animate (visually and audibly) the ‘sounding-out’ of the word and lastly, the playing of the word’s sound as it is normally heard. 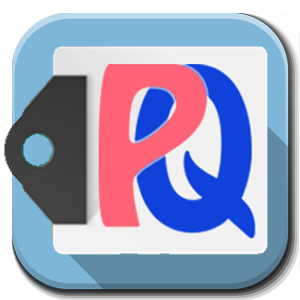 The PQ App is a stand-alone App, Chrome browser extension, or embeddable script that works with ANY word in any html content (PDFs when used in “MyStuff”), and that can be used by learners of all ages (preschoolers and up) to interactively learn their way to proficient reading. By learning the simple steps of using the app and then simply using the app, learners will learn to read in the most neurologically efficient way possible. The pages in this site use the embedded script so that installation of the App or Chrome browser extension is not required to experience the tool. Installing the stand-alone PQ App will provide the PQ Pop-Up functions exhibited by these pages to virtually every page on the web.